If you are a Veteran, with an existing Illinois, Wisconsin, Minnesota or Florida VA Guaranteed Mortgage, you are entitled to an additional benefit from The Department of Veteran Affairs when it comes to refinancing your VA mortgage. Illinois, Wisconsin, Minnesota and Florida VA mortgage loans are capped at the conforming loan limit of $484,350. For loan amounts over $484,350, see our Jumbo VA Loan page. You must be current on your existing VA mortgage and not have had more than zero 30-day late mortgage payment within the last 12 months. 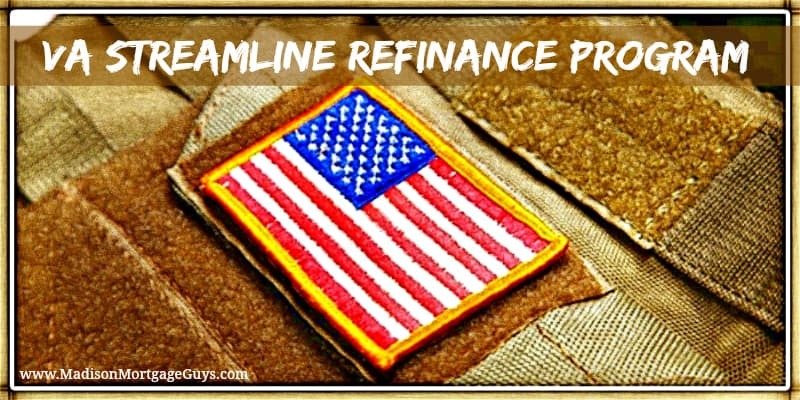 An IRRRL is used to refinance an existing VA loan with a new VA loan that usually has a lower interest rate. An IRRRL must be at a lower interest rate than your previous mortgage loan unless you are refinancing from an adjustable rate mortgage loan.